Hermanus is one of our favourite coastal holiday towns but what few people know is that it is also a hiker’s paradise. Only 90 minutes southeast of Cape Town and famous for its whale watching (particularly Southern Right Whales) and its wine route which stretches into the Hemel-en-Aarde Valley. 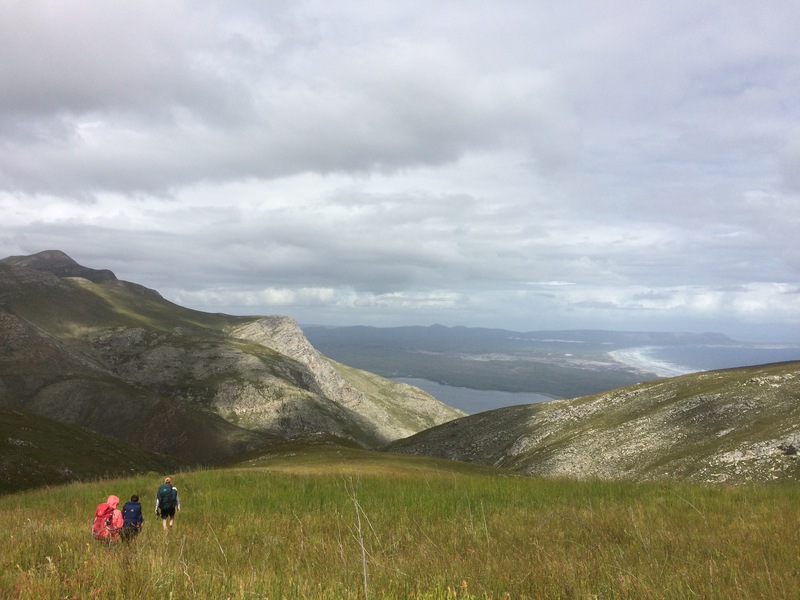 Hermanus also has some breath-taking hikes which we’ve just had the pleasure of discovering. For those of you who love strapping on your hiking boots, strategically packing that backpack with supplies and heading off into the unknown this is an incredible place to explore. The pristine Atlantic Ocean views, towering mountain ranges and fynbos-clad hills are there waiting for you… it really is a wonder to behold! Fernkloof Nature Reserve amongst others is the most popular for walks, hikes and bikes. There are 60 kilometres of walkways and trails that zigzag through the reserve and climb the mountainside. Routes range from moderate to difficult so there is a wide range for every level of hiker and with three dams a refreshing mountain pool swim awaits. Fernkloof is home to more than 1600 plant species and with every step there is a new beauty to stop and take a look at. Make sure you give yourself plenty of time, let go of that regular body clock and tune in to nature. Keep an eye out for baboon, klipspringer, mongoose, dassies and a host of birds in the area such as buzzards, eagles, goshawks, sunbirds and many many more. The neverending vistas, colourful fynbos hills, scintillating seascapes and majestic mountains are worth getting hot and sweaty for! So should you be in the Overberg area soon make sure you head up into the mountains for a hike to remember!